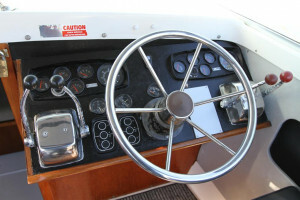 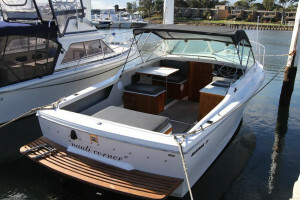 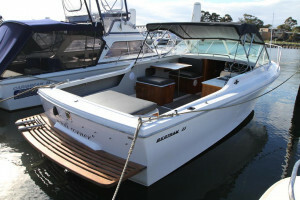 Bertram 25 Sports runabout. 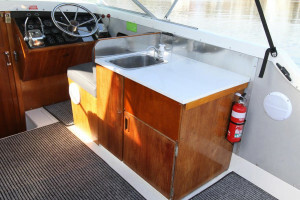 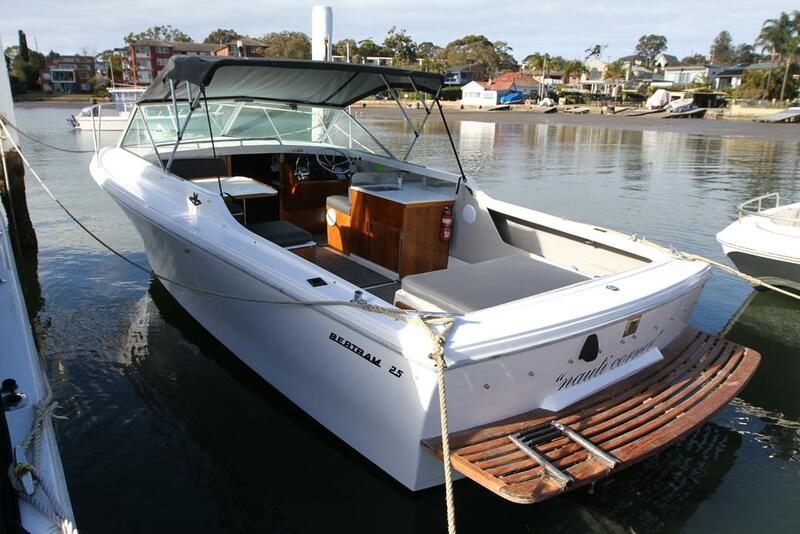 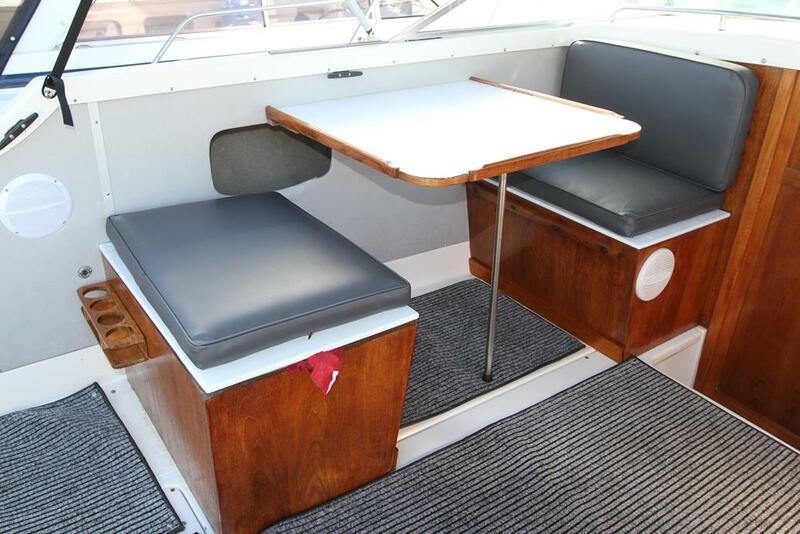 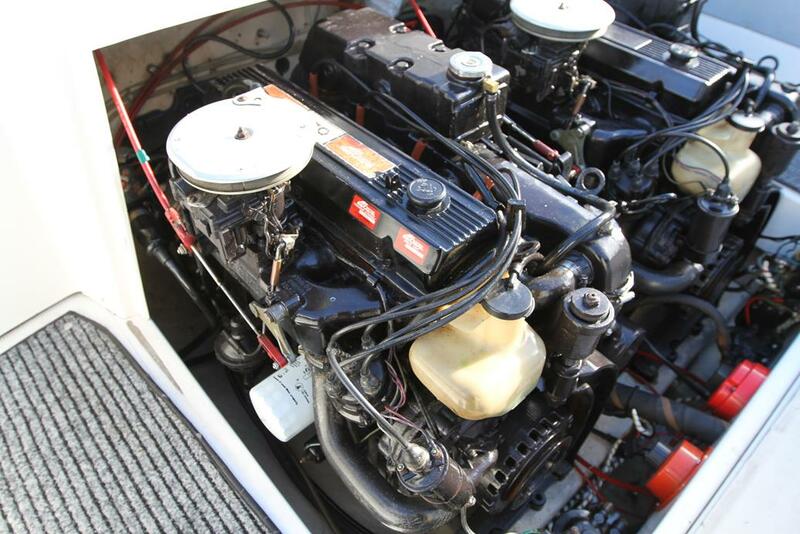 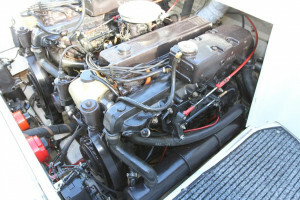 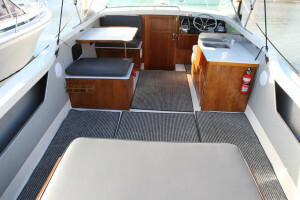 This 1986 model Bertram 25 sports is powered by twin 170hp 4cyl fresh water cooled Mercruisers with only 960 hours. 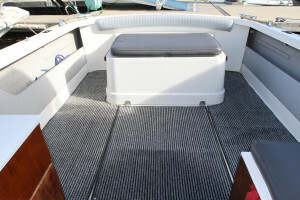 The boat has just been freshly resprayed and presents in amazing condition. 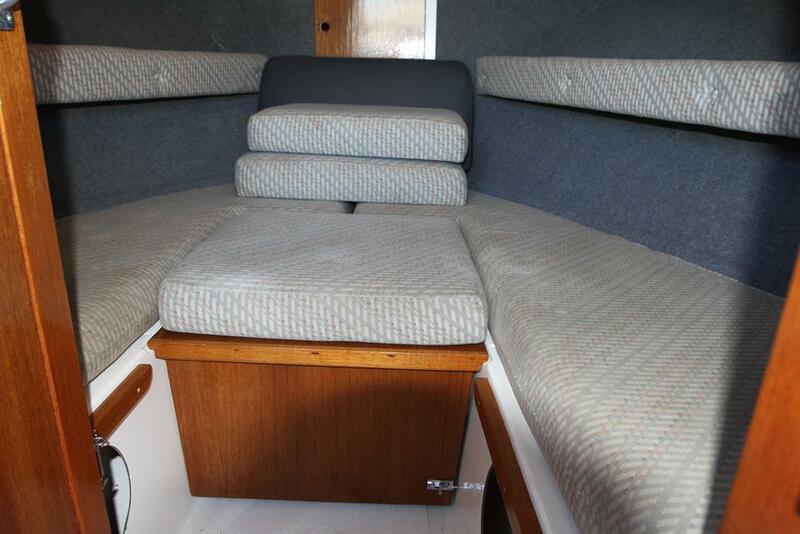 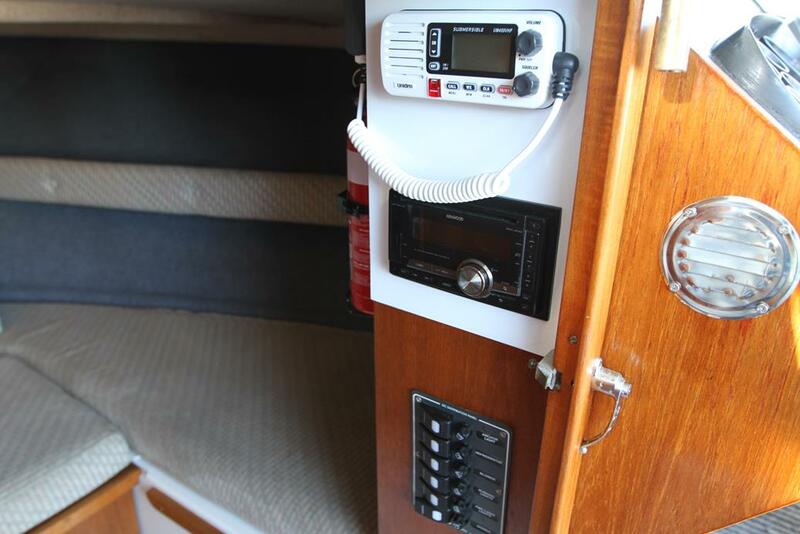 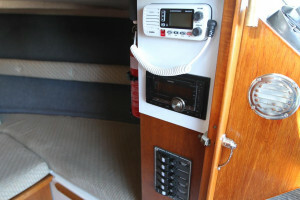 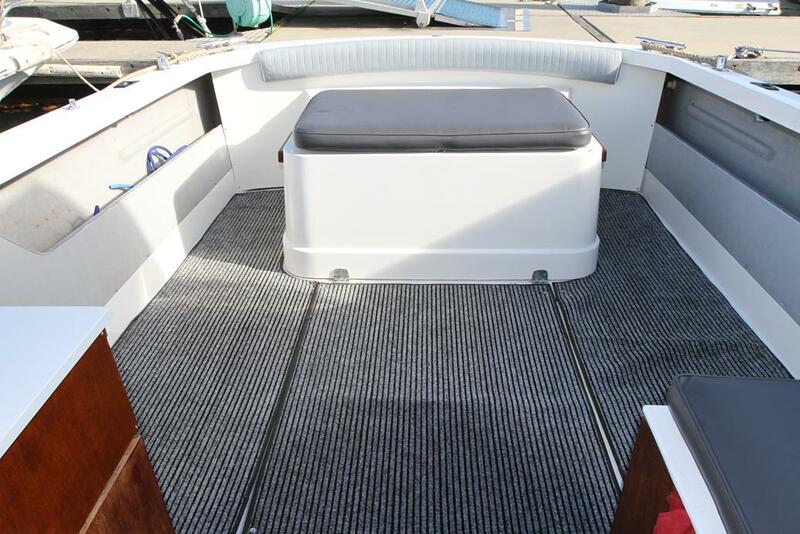 The current owner has replaced carpets, upholstery and just recently fully serviced both engines and replaced the bellows on both legs and done the antifouling. 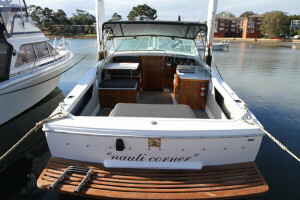 This beautifully presented boat needs to been seen to be appreciated and is a credit to its owner. 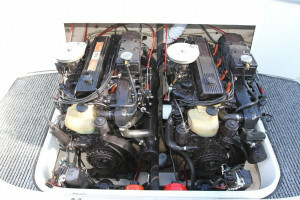 Priced to sell quickly and will not last long.